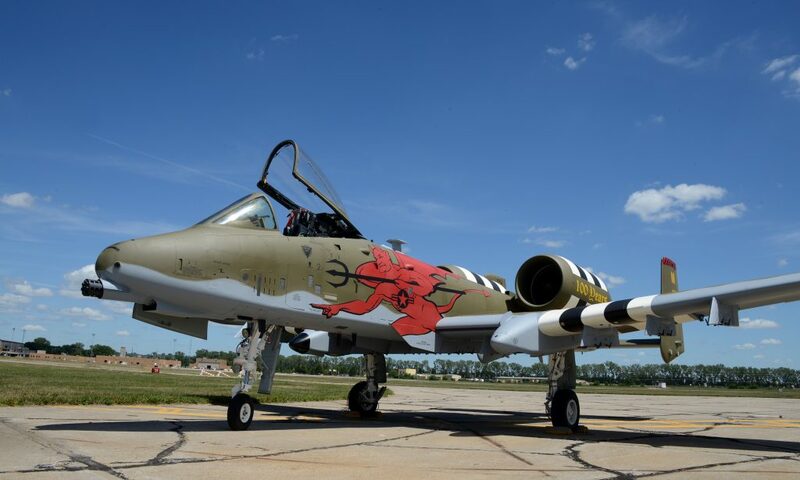 1 Michigan ANG A-10C 81-0994 painted in a special 100th anniversary colour scheme - photo by Master Sgt. Vincent De Groot 185th ARW PA/released. 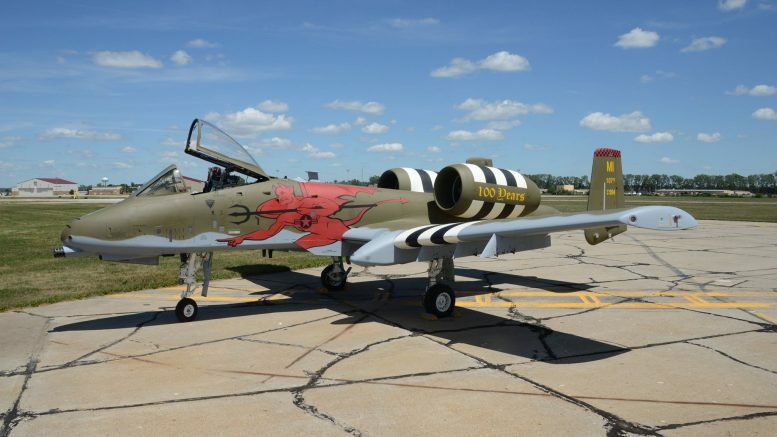 The Michigan Air National Guard's 107th Fighter Squadron have painted one of their A-10Cs in a special colour scheme to mark the 100th anniversary of the unit. The aircraft - serial number 81-0994 - was painted Air National Guard Paint Facility in Sioux City, Iowa and unveiled for the first time on August 3, 2017.